Angel Pilot's annual Jet Ski Tour this June will take in the the Guadiana River’s Smugglers' Route dating back to the 13th century. 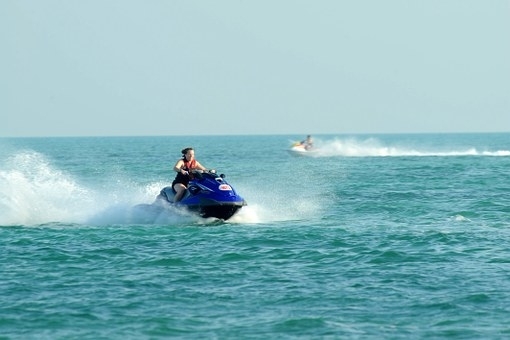 Starting in Vila Real de Santo António and winding up to Mértola in the Alentejo, the route will give jet skiers an opportunity to discover the Eastern Algarve, Spain and the Alentejo, followed by lunch in the rural town of Alcoutim. Plus, those taking part will have a chance to test-drive a Yamaha VX Cruiser, powered by an all-new TR-1 engine. Ticket prices start at €20.